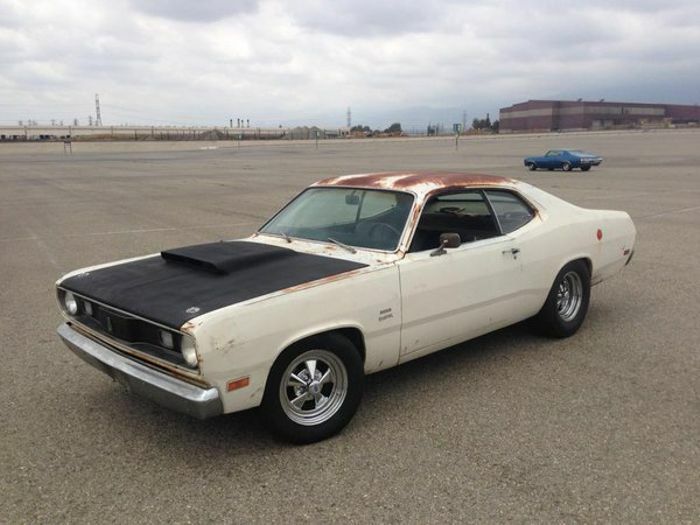 If you’re the kind of person that complains about classic muscle cars being too heavy, then this is the car for you. This is an affordable alternative to the Dodge Charger with 318, 340 and 360 cubic inch V8’s standard at the time. While you may decry them not having 427 Hemi’s and 440 Magnum engines, remember that the cars with those engines weigh more. So in the end, they probably accelerate about the same but the Duster might make a better track car. In the early 70s, the Mustang became more of a big luxury coupe instead of retaining its small lightweight dimensions. It seemed as if Ford wasn’t making any small sporty cars for the public… or did they? 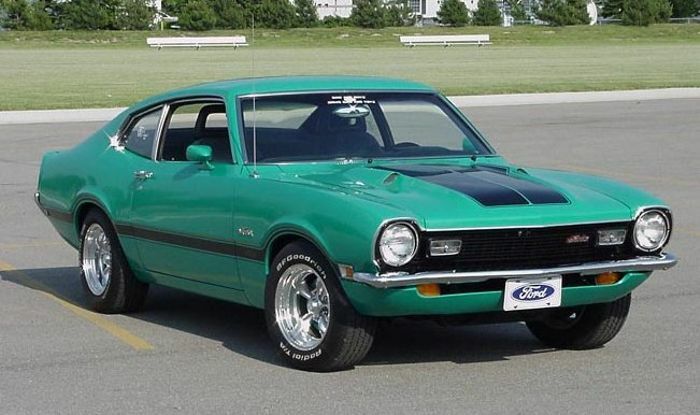 Enter the Ford Maverick: a 70s car that’s actually lighter than a 1969 Mustang. The biggest engine you could get in this car from the factory was the venerable Ford 302 V8, but engine swaps exist. These cars can easily be bought for under 5 figures, the real question is do you want to? 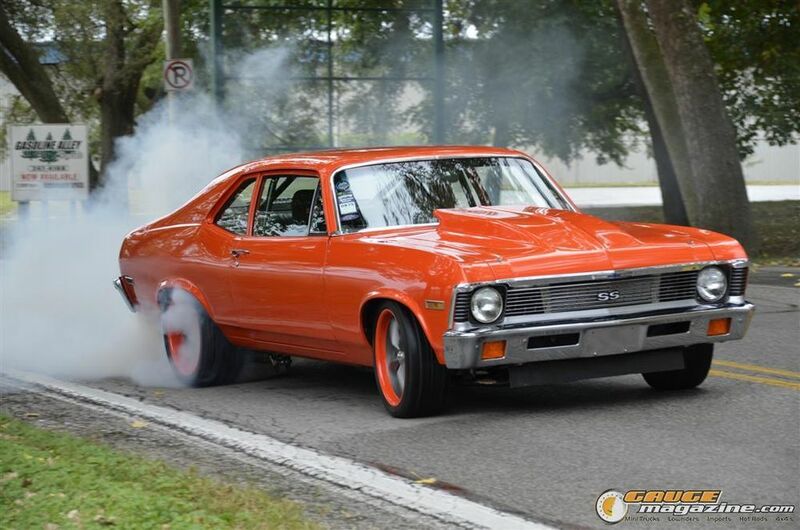 The Chevy Nova is the result of the Chevelle and Camaro having a child. Even though Nova means no go in Spanish, these cars have the potential to really rocket down the road. The Chevy Nova is arguably the Foxbody of General Motors. It’s a really good platform car and quite a lot of them were made. A lot of people make them into drag cars, but you can also make them into restomod or track cars too The most expensive Novas will be anything pre 1974 while the 74-79 Novas will be the cheapest. 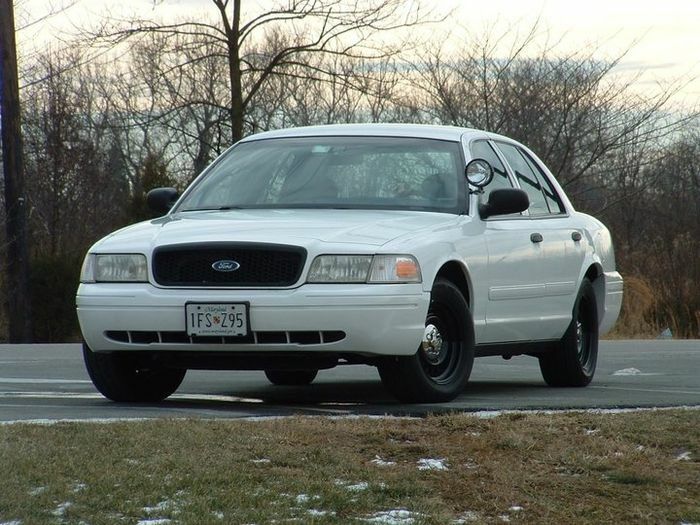 If police departments and taxi companies had their way, Ford would still be making this Panther Body wonder. Crown Victorias are strong and if taken care of, can last hundreds of thousands of miles. The 4.6 liter Modular V8 has some room for improvement by tuning and modification. This is one of the cheapest ways to get a V8 rear wheel drive platform, even if it’s automatic only. The Panther Body would make a decent daily driver if you live somewhere where snow and mud are nonexistent. If you want a cheap way to live out your Blues Brothers fantasies, then this is the car for you. Whether it’s a four door Cadillac or a two door Buick, these types of cars embody the ethos bigger is better. The only thing that isn’t big about these cars is their miles per gallon figure and maybe their wheel and tire sizes. Don’t try to autocross these things, their natural environment is Main Street, the open road and the drag strip. I’m willing to bet more women would ride in this car on a date than a little Mazda Miata, way more comfortable. Want pickup utility but don’t want the terrible gas mileage and unwieldy dimensions? 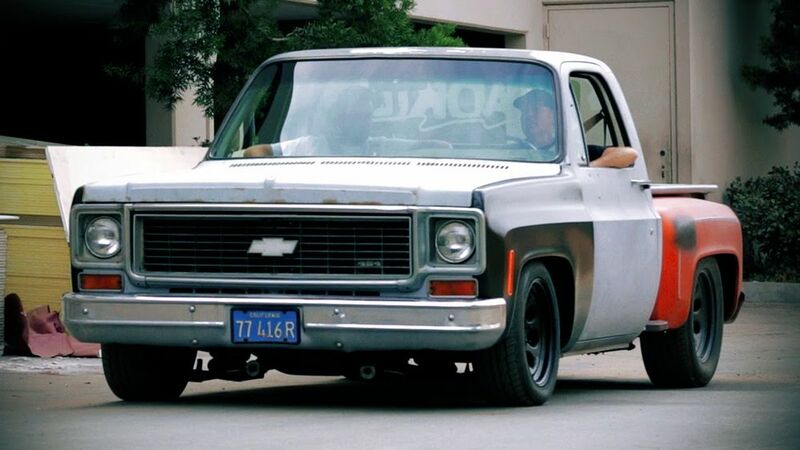 The Chevy El Camino is right for you. 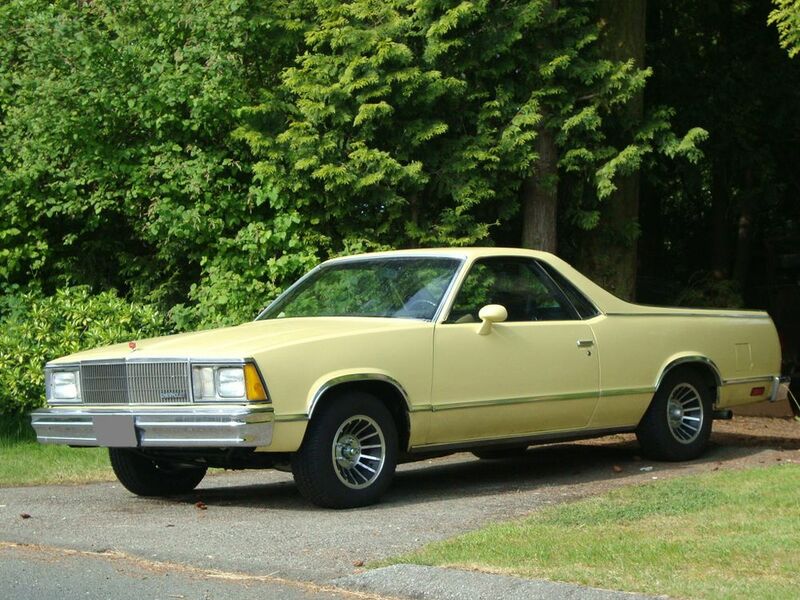 Yes, the Ford Ranchero ute exists as well, but the El Camino was produced for longer and thus has more examples available for sale. Finding one of these cars with a pickup bed with a stick shift will be rather difficult just to put it out there. I’m actually kind of jealous of Australia, they probably have more utes over there than they have kangaroos. Jeeps don’t have to be a two door Wrangler. You can get a wood paneled Wagoneer, AMC straight six XJ Cherokee or a leather clad Grand Cherokee. While most American pickups are rather big, most Jeeps are relatively small. This makes manuvering off road trails a lot easier. With a couple of modifications, most Jeeps can go almost anywhere, maybe even up a mountain if you try. Not all cool American cars have a V8 and rear wheel drive. Some of them are competitors to the Honda Civic and the VW Golf. Examples include the Cobalt SS, Dodge Neon SRT4 and Ford Focus ST. 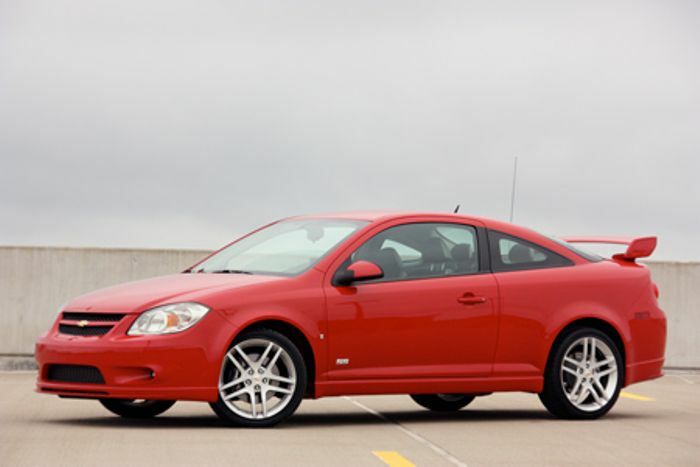 The Cobalt SS some years came with a supercharger but other years it came with a turbo. These cars may or may not be the best hot hatches on the market, that’s for you to decide. For most of us, we can’t afford a 1970 Chevelle SS. 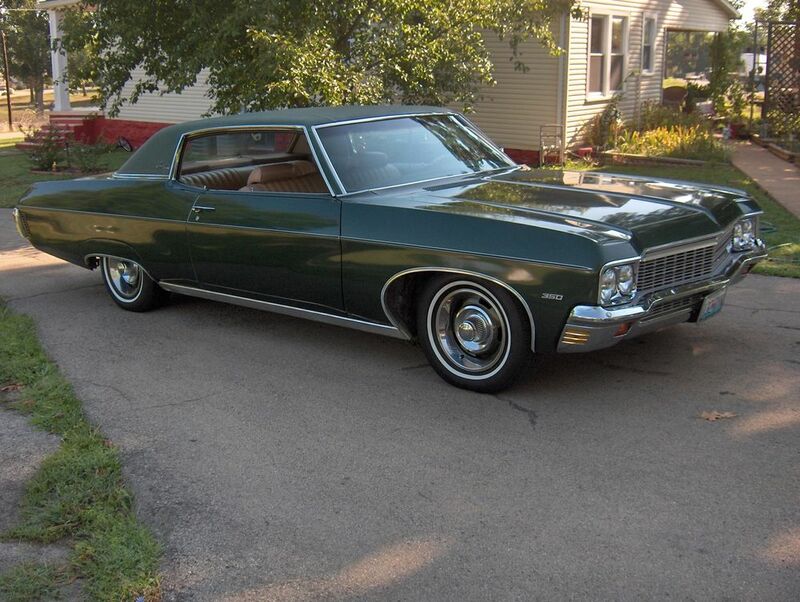 However, we might be able to afford a Buick Skylark of the same year. 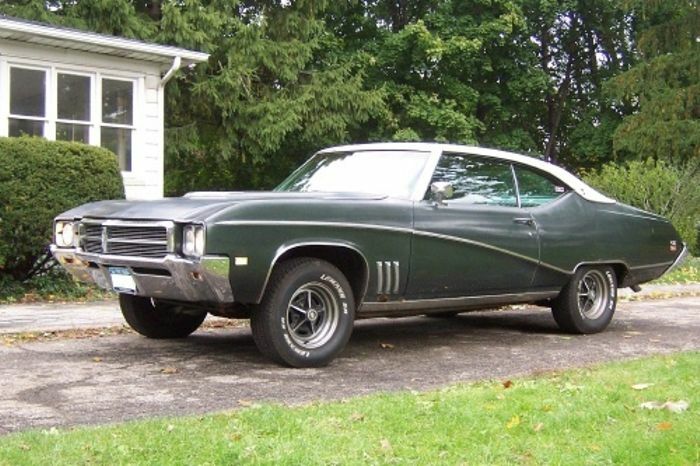 You can get up to a 455 cubic inch V8 in an early 70’s Skylark. That way you can easily smoke the rear tires into white smoke. Other options in the full size include a Ford Gran Torino or a Dodge Dart.